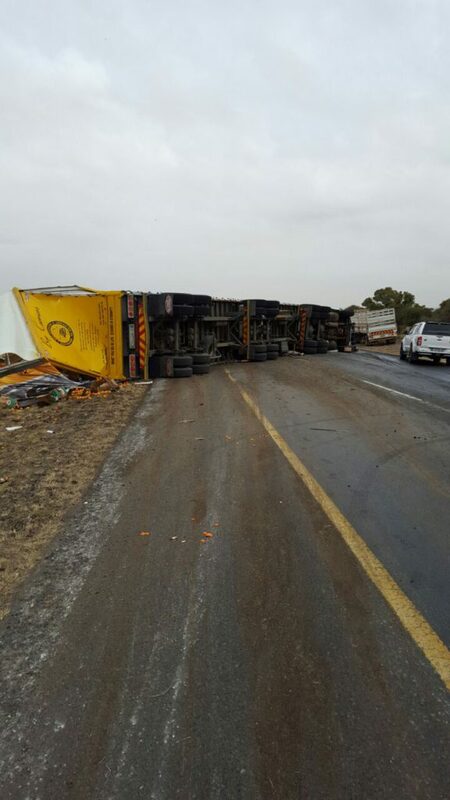 A truck driver has sustained moderate injuries after a truck overturned on the N12 about twenty kilometres from Warrenton in the Northern Cape. Reports from the scene indicate that the road has been barricaded by the truck. Traffic is being re-directed by authorities. Netcare911 paramedics managed to stabilised the injured truck driver on scene before transporting him to a nearby hospital for further medical care. 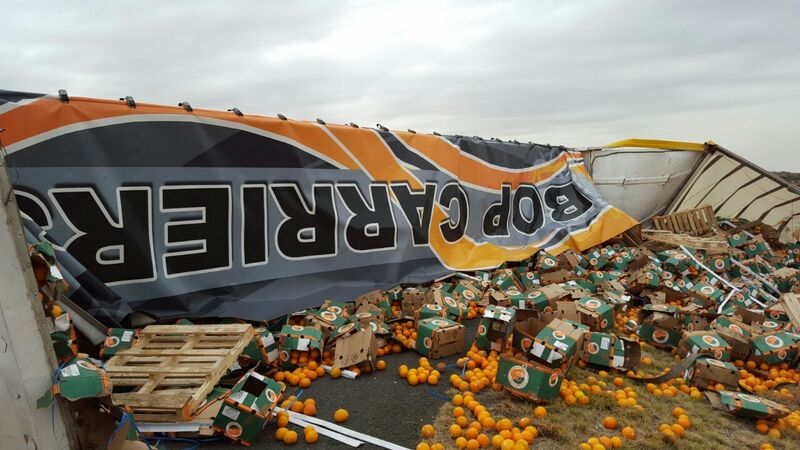 This accident happened this afternoon at about 14h00.